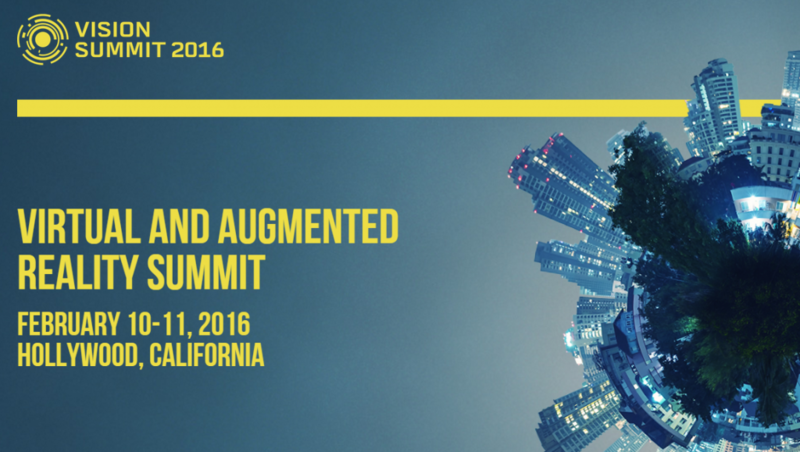 Vision Summit 2016 was held during 10th-11th February at Hotel Loew s(Los Angeles) . This is the most important worldwide event focused and dedicated to Virtual Reality, where the mayor mentors and experts on the matter met . 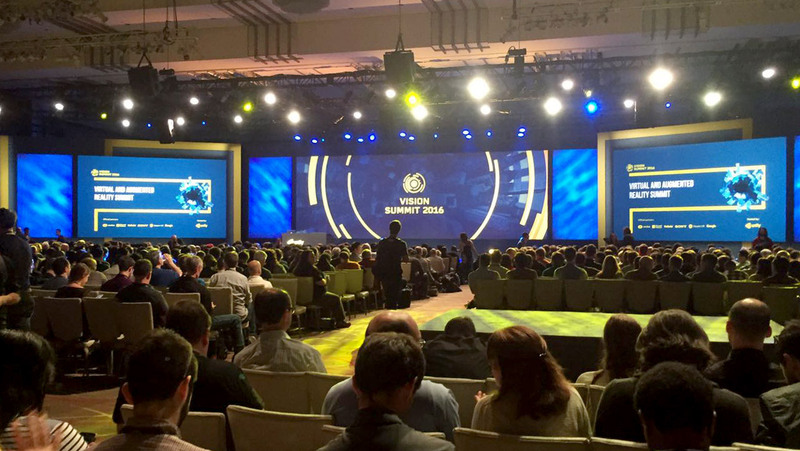 Estudiofuture was honored to take part in this awesome event invited by Unity Technologies, developers of the popular video game development software. 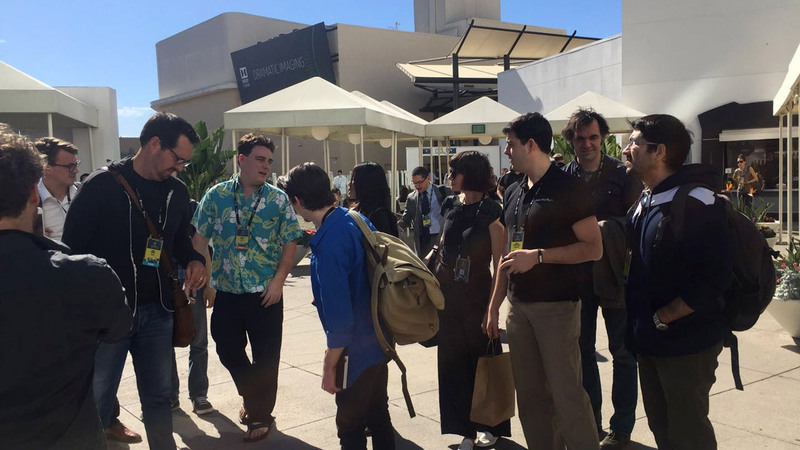 VR stars like Palmer Luckey, Oculus founder, Joh Riccitiello, CEO from Unity or Clay Bavor, Vicepresident of VR at Google talked of the present and future in the VR world. 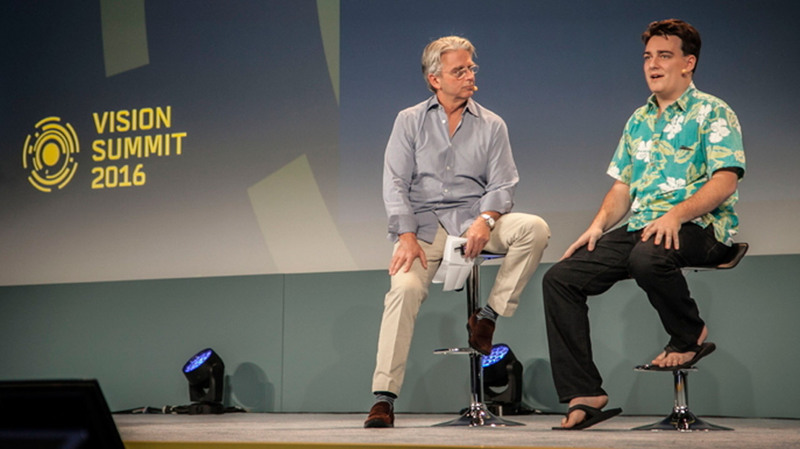 But was Gabe Newell, the founder of Valve who made the most exciting announcement of the event : “Valve will give away a set of HTC Vive Pre developer’s kit to all developers attending Vision Summit!” Wow! Thanks Newell. The quality of our VR works was rewarded by Unity and they invited us to participate in the Vision Showcase , a limited selection of the best VR projects from all over the world. 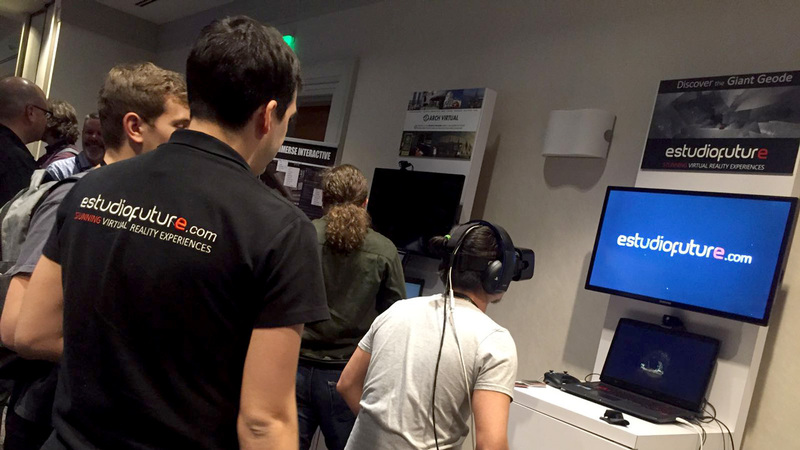 Gonzalo, our CTO, was showing our VR experiences to enthusiasts of this technology and making interesting contacts and business opportunities. 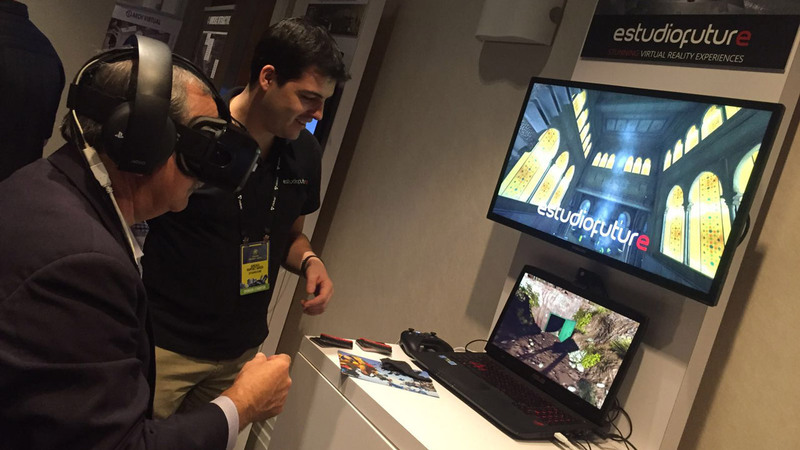 It’s been a great experience and a milestone for estudiofuture the fact to display and exhibit our work and sharing our experiences with the leading virtual reality companies in the world.